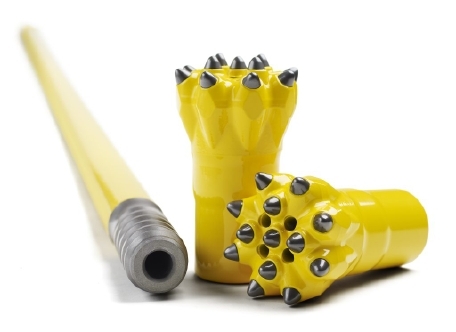 Our 600-year history of mining and steel making has made us a major player in several fields, not least in the top hammer drilling consumables area. This knowledge is reflected in a product range that is truly state-of-the-art – right down to the smallest detail. 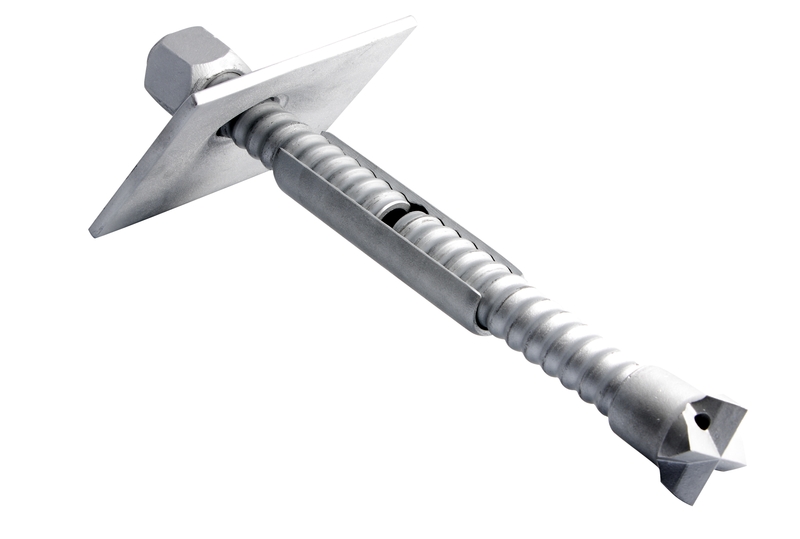 Both materials technology and manufacturing processes are closely integrated with our cutting-edge product development to bring the worlds most efficient and sustainable top hammer tools to the global marketplace. Lowest cost-per-meter-drilled, tough rods for tough rock, and bits with bite – that’s what we deliver! As much as 90% of the land surface of the earth is covered with loose, unconsolidated material such as soil, clay, silt, sand, gravel and boulders, which varies in depth from a few centimeters to hundreds of meters. Drilling through this so-called overburden is often problematic, due to the tendency of the earth to cave in behind the drill bit. This makes it difficult to retrieve the drill string after the hole has been drilled. In practice, the bore hole is often lost before a casing tube can be inserted to support it. Other problems are caused by cavities or porous ground, which interfere with the circulation of the flushing medium and prevent the drill cuttings from being flushed out of the hole. In places where overburden strata are mixed, or when their drill ability is unknown, it is difficult for the driller to decide what tools to use in order to get the best overall results without risking the loss of equipment in the hole.